Choosing the right spring developer is necessary to ensure the performance and service. 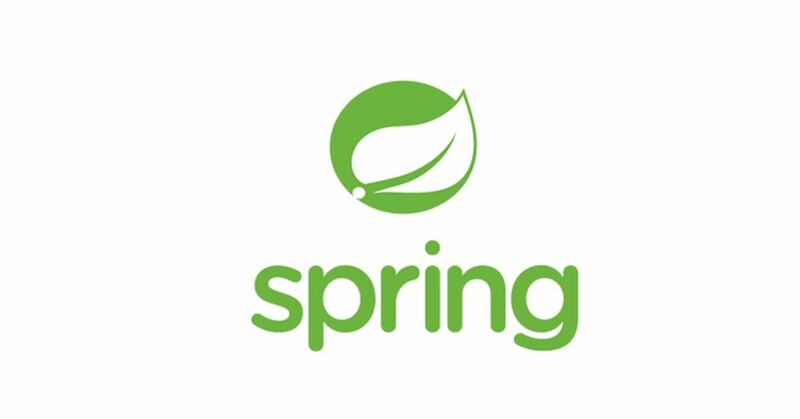 Spring framework is a powerful and flexible framework focused on building Java applications. It has the ability to implement systems of almost any size, including banking, ERP, e-commerce, POS, and beyond, is remarkable. Spring is built using the Java language. it is a framework that integrates all kinds of Java technologies/API's and makes it possible to use them with simple POJO's. It provides a nice and elegant way to use existing technologies such as EJB, Hibernate, JDO, TopLink, JMS, etc. This is accomplished by several support classes and 'templates'. Spring is a combination of various modules. Most of them are reasonably independent. Spring modules are built using the modular approach. Each module is set of one or more JAR files. Spring simplifies J2EE development. It doesn’t need a J2EE container. Spring Framework provides a solution to support all layers of the application. Spring core is Based on Pattern called “Inversion of Control” (IoC) also known as dependency injection. Spring allows building reusable business and data objects that do not depend on J2EE services. Spring MVC is the implementation of ModelView-Controller architecture. It is highly configurable and full implementation. It Supports many different pluggable components as part of the View layer like Velocity, JSP, Tiles, POI etc. Core Module: It provides the Dependency Injection (DI) feature which is the basic concept of the Spring framework. This module contains the bean factory which creates the bean as per the configurations provided by the developer in an XML file. AOP module: The Aspect Oriented Programming module allows developers to define method-interceptors and pointcuts to keep the concerns apart. It is configured at runtime so the compilation step is skipped. DAO Module: This provides an abstraction layer to the low-level task of creating a connection, releasing it etc. It also maintains a hierarchy of meaningful exceptions rather than throwing complicated error codes from specific database vendors. ORM Module: Spring doesn’t provide its own ORM implementation but offers integrations with popular Object-Relational mapping tools like Hibernate, iBATIS SQL Maps, Oracle TopLink and JPA etc. JEE Module: It also provides support for JMX, JCA, EJB and JMS etc. In lots of cases, JCA is much like JDBC, except where JDBC is focused on database JCA focus on connecting to legacy systems. We suggest you the list of top companies. Please visit the following for the companies in Ukraine.